IMEI simply stands for The International Mobile Station Equipment Identity or IMEI is a number, usually unique, to identify 3GPP (i.e., GSM, UMTS and LTE) and iDEN mobile phones, as well as some satellite phones. It is usually found printed inside the battery compartment of the phone, but can also be displayed on-screen on most phones by entering *#06# on the dialpad, or alongside other system information in the settings menu on smartphone operating systems. Based on this number, you can check some information about the device, eg brand or model by simply dialing *#06#. You should always write down the IMEI number of your mobile phone at a safe place. This is because if you ever loose your phone or if its stolen, you will need to use its IMEI number to track and find your lost or stolen mobile phone. what if your Android phone is already lost and you don’t have the IMEI number? 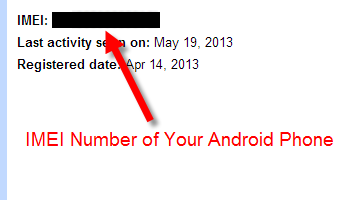 Don’t worry, you can still find the IMEI number of your Android smartphone. Usually when you first set up your smartphone after purchase, with you Google account, it saves all the details about your phone in its database, including the IMEI number of the phone. 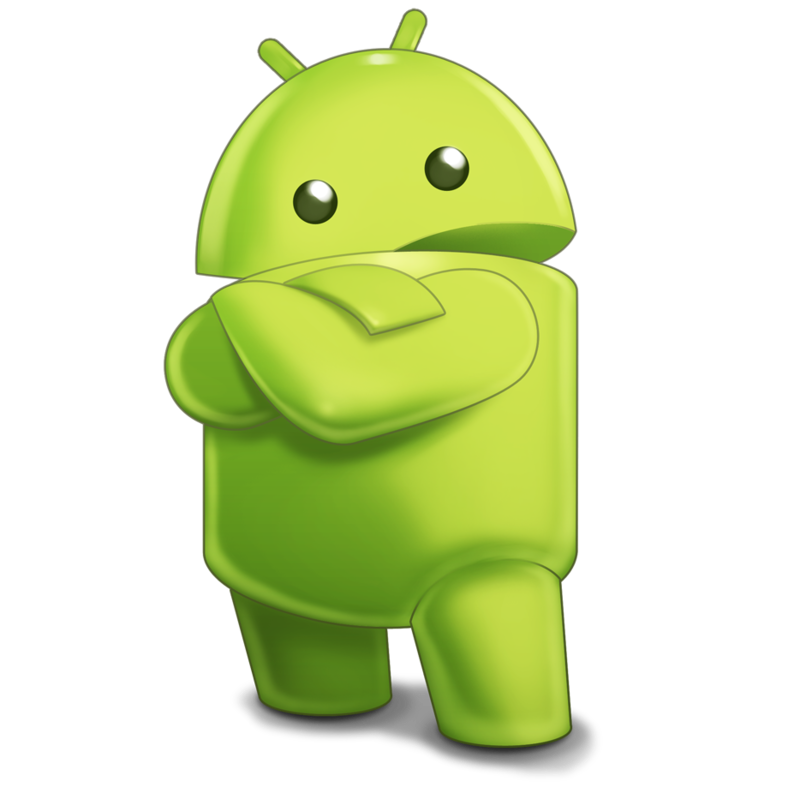 You can retrieve the IMEI number of your lost or stolen Android phone from your Google account easily. 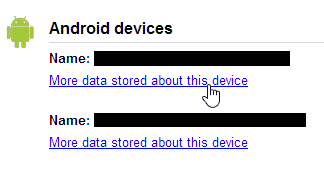 To retrieve the IMEI of your device simply log on to your google dashboard and look for ‘Android devices’ section. From this section, you will see a list of android devices that you have used with your current google account including the stolen phone.